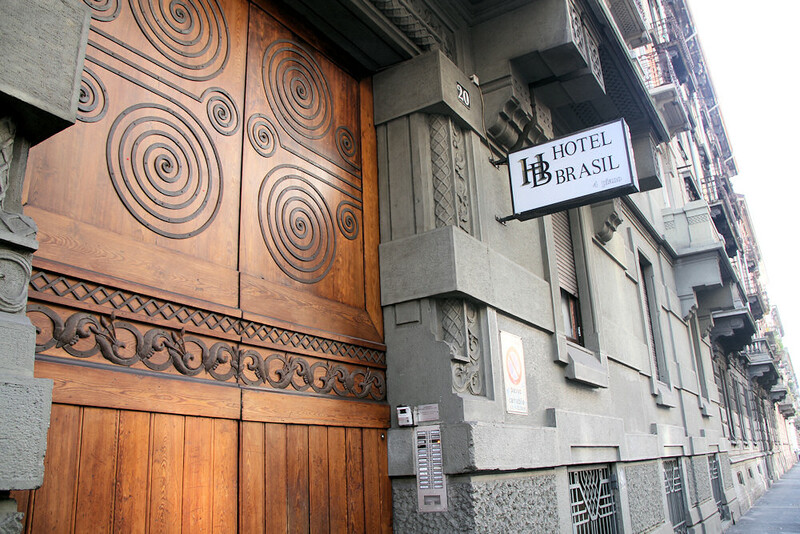 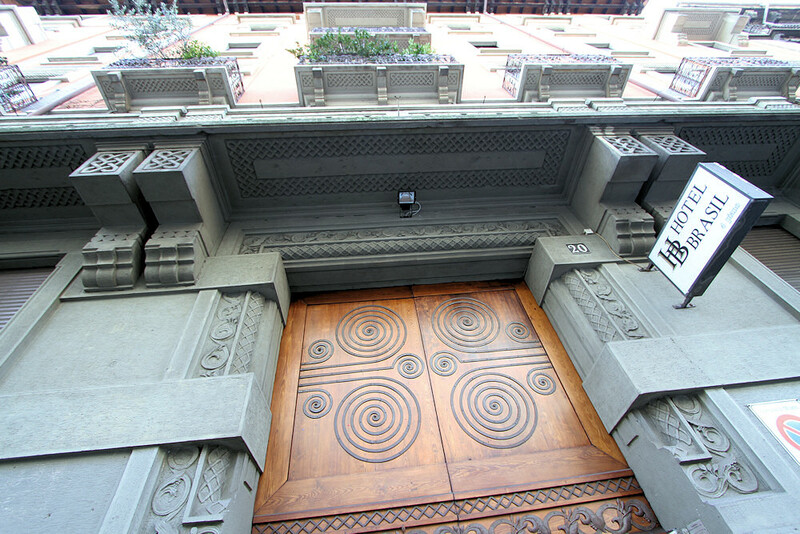 The Hostel Brasil is situated at the fourth floor in a 900s liberty building, with a nice garden. 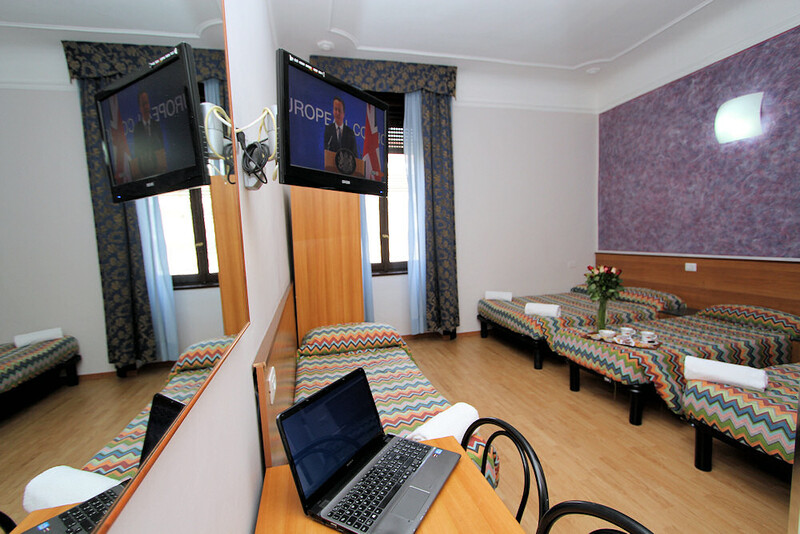 Our one-star Hotel is no frills and plain but, at the same time, absolutely comfortable, dedicated to people wishing to accomodate easily and on a quality level in Milan. 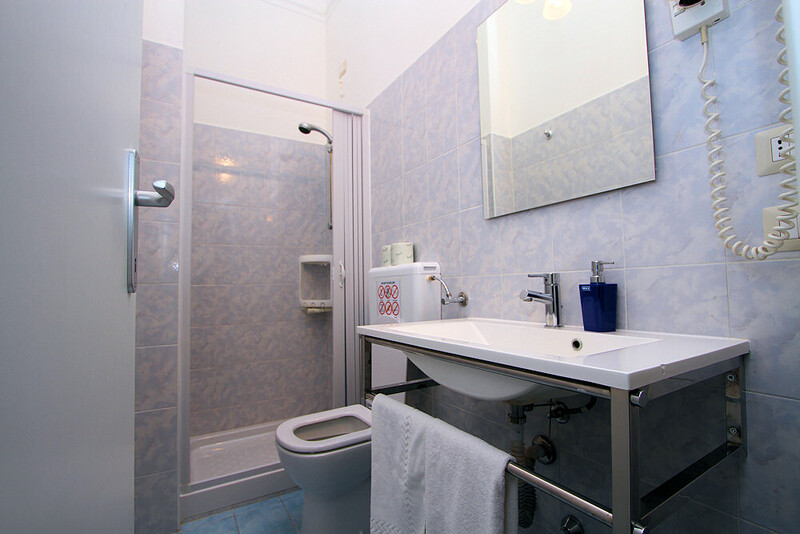 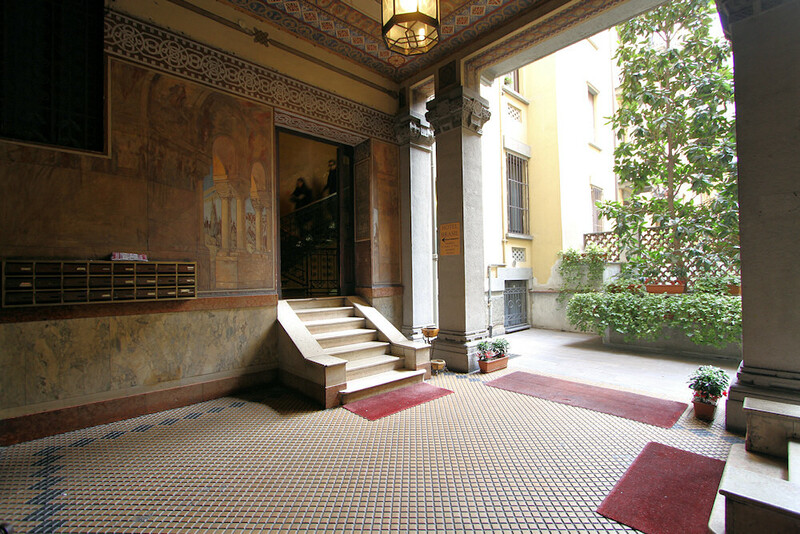 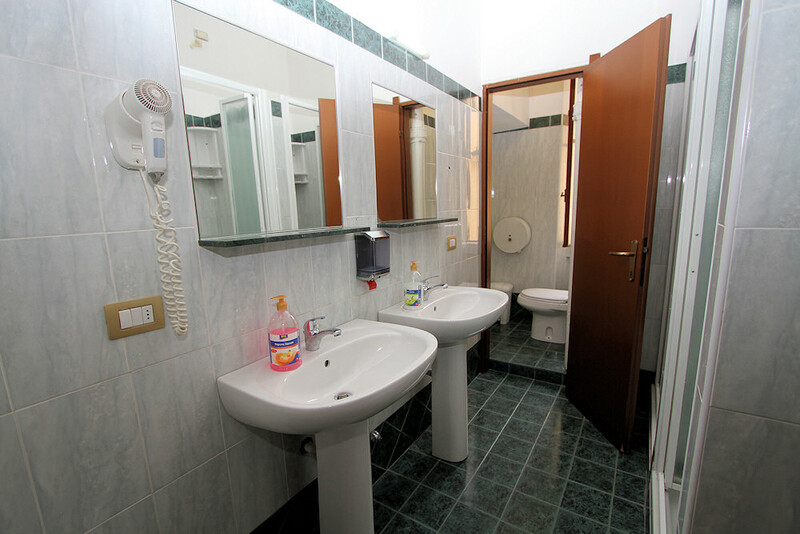 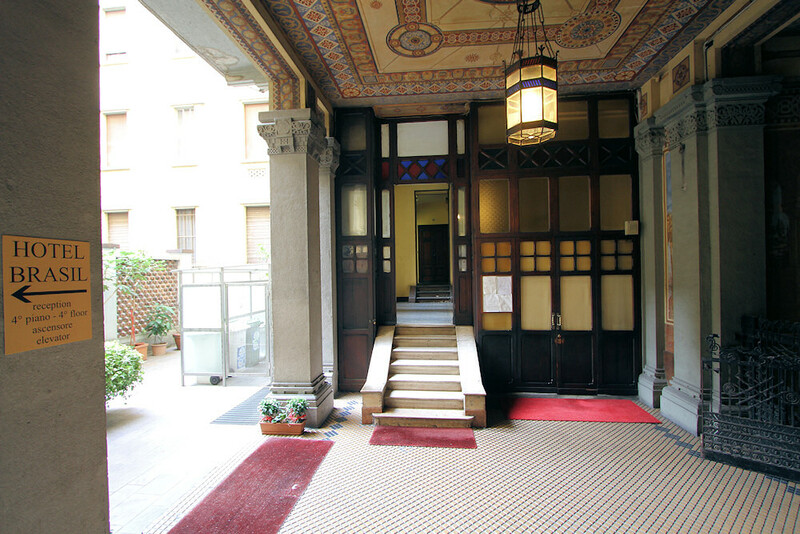 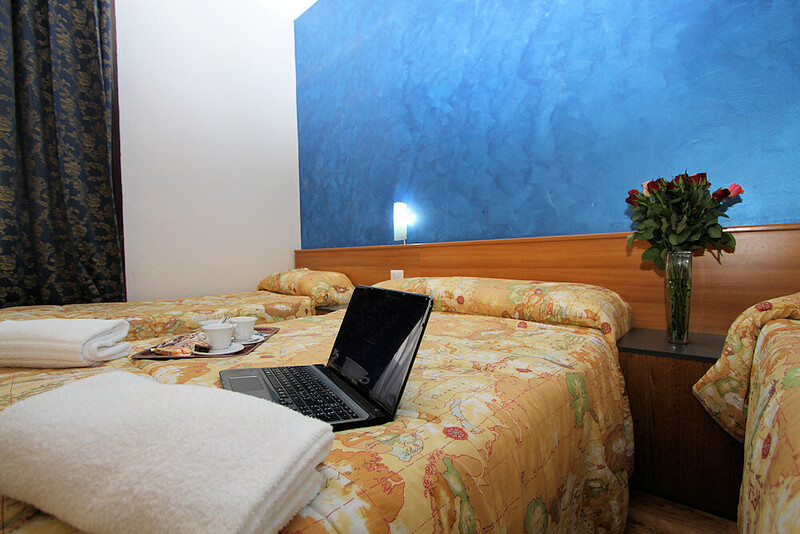 Our property is perfect for people looking for a quiet and relaxing accomodation in Milan. 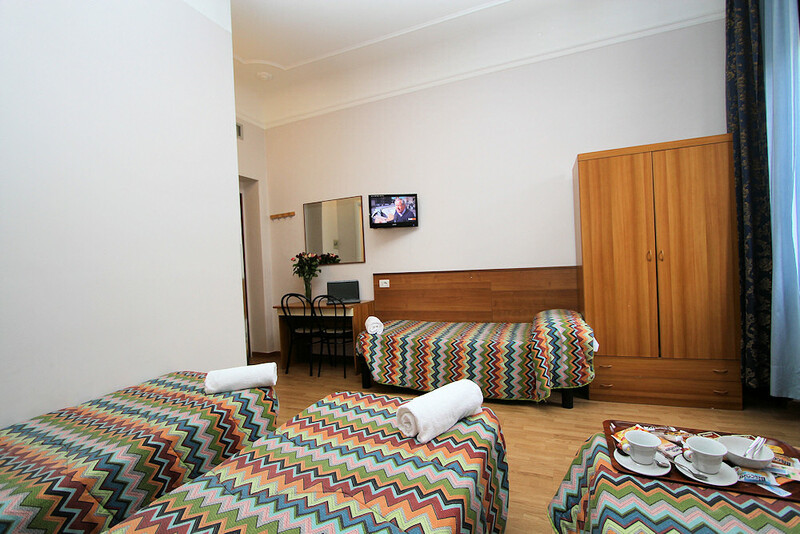 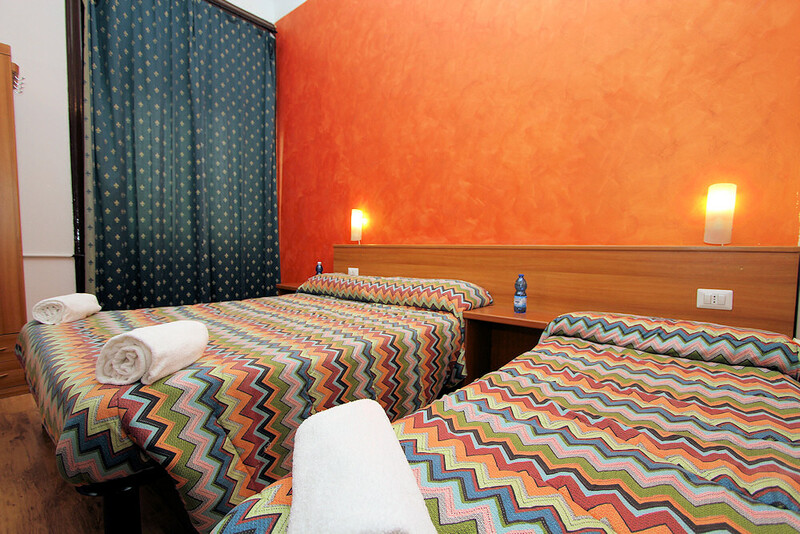 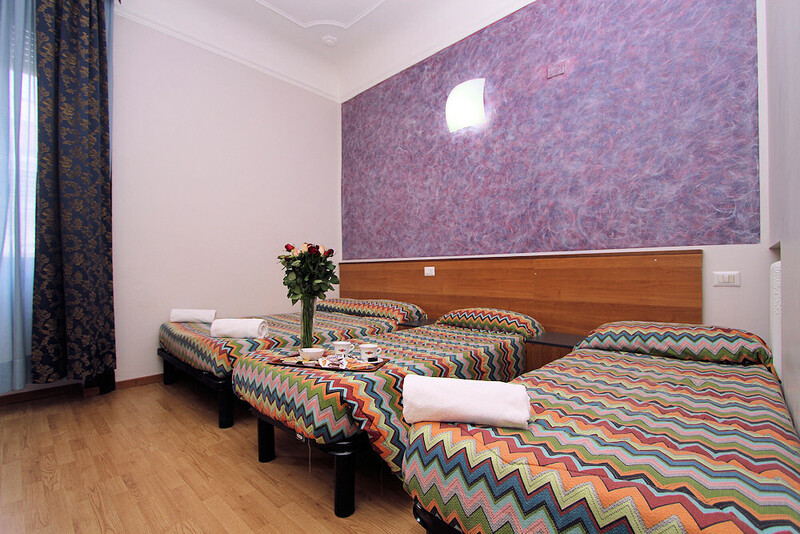 Lobby and rooms are caracterized by a friendly atmosphere, modern furniture with bright and warm colours. 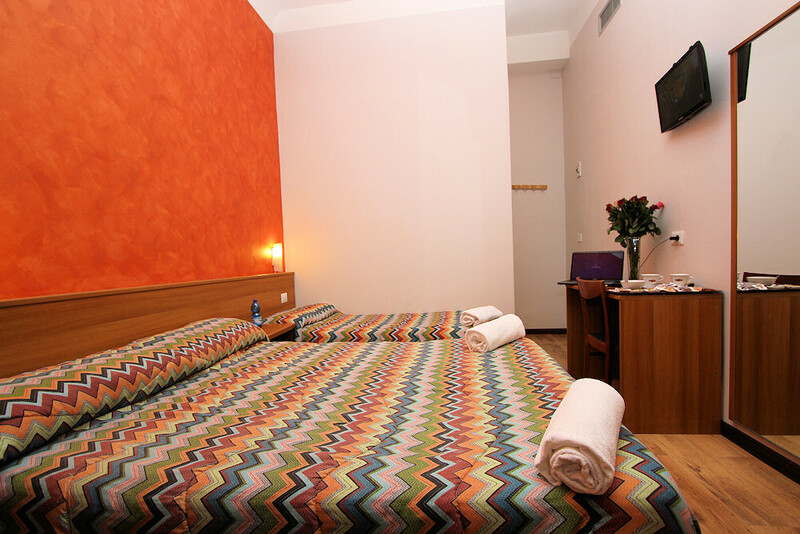 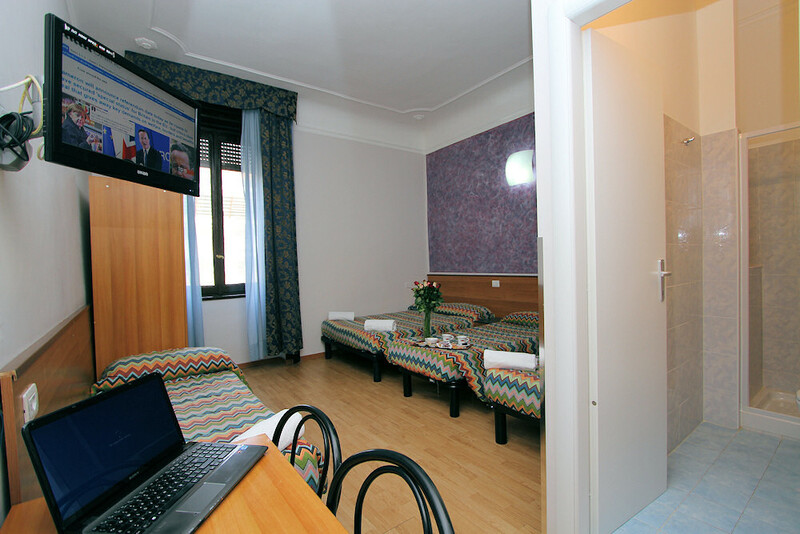 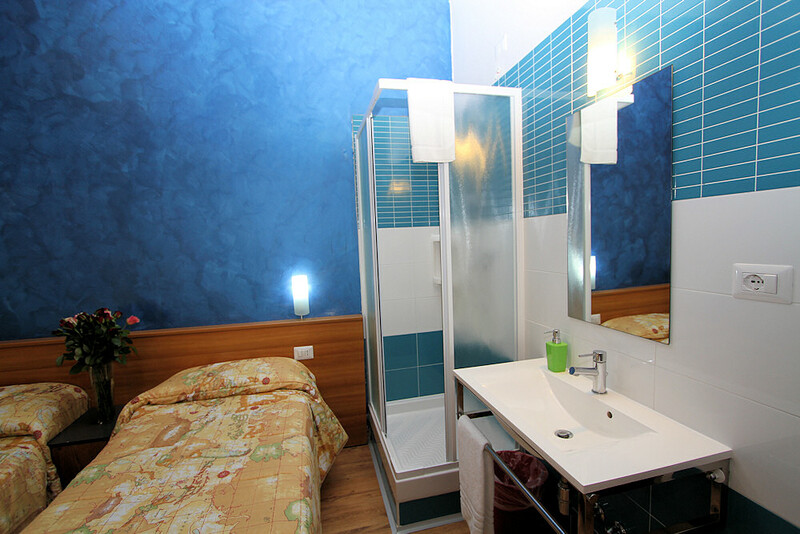 Our rooms satisfy every kind of customer. 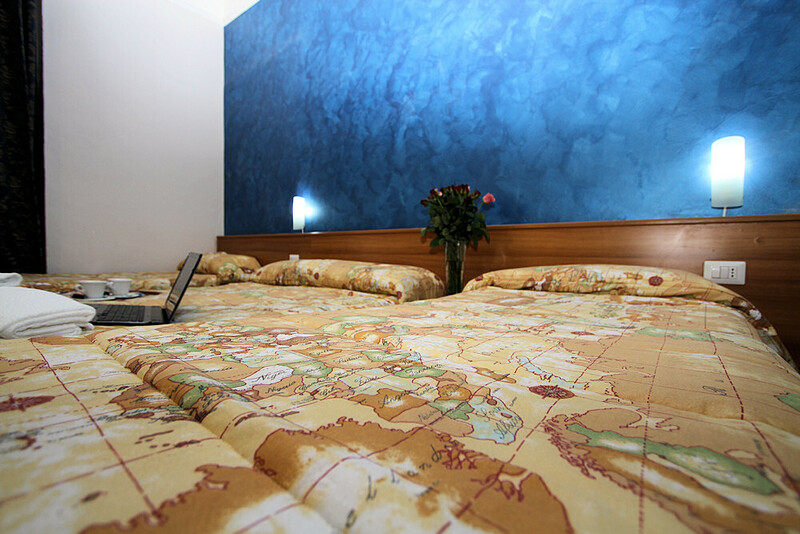 Quiet single rooms for businessman who want to rest after a stressing working day, triple rooms for a friends´ gathering that doesn´t want to spend a lot, Quadruple rooms for family looking for a reasonable price and a good service. 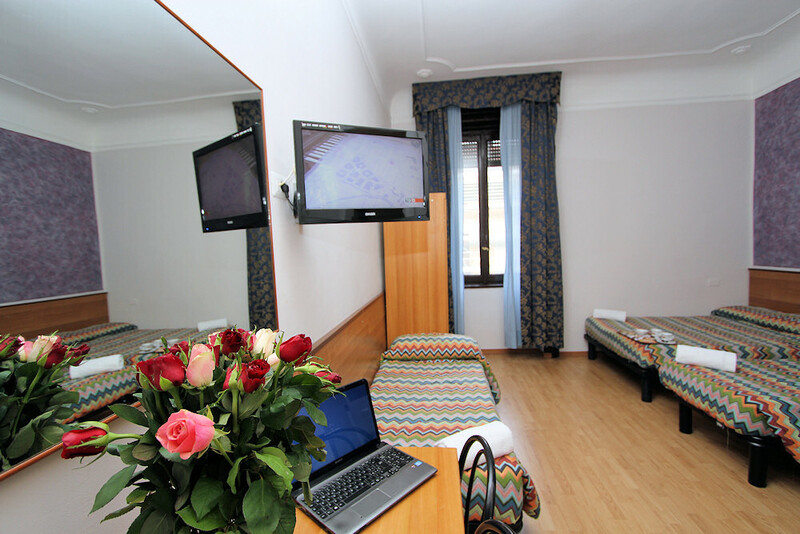 You can reach our hotel 24 hours a day, the reception desk is always open. 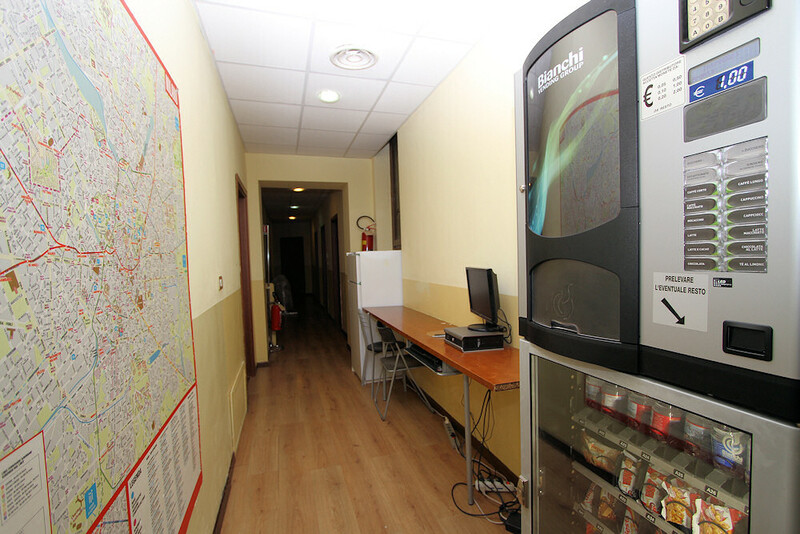 For all working or personal requirements, our family management will try to give yuo all useful information for the journey in Milan such as Public Transports, tourist attractions, events, exhibitions and more.